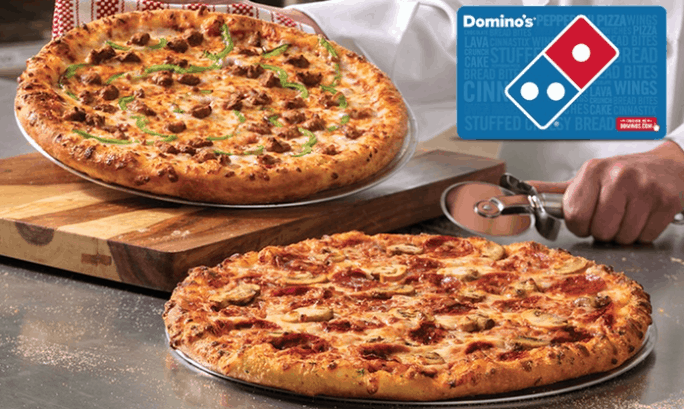 Through 3/24/19 save 50% off all Domino's pizzas at menu price when you click on the “50% off” banner and order online! Such a good deal if you need dinner in a hurry this week. You'll also score 10 Piece of the Pie Domino's Reward Points with every $10 online order. Once you reach 60 points you'll get a free medium 2-topping pizza!